When it comes to HR and payroll software solutions, we believe technology should work for people — not the other way around. Watch a short video tour now for an overview of UltiPro's HR, payroll, and talent management capabilities. 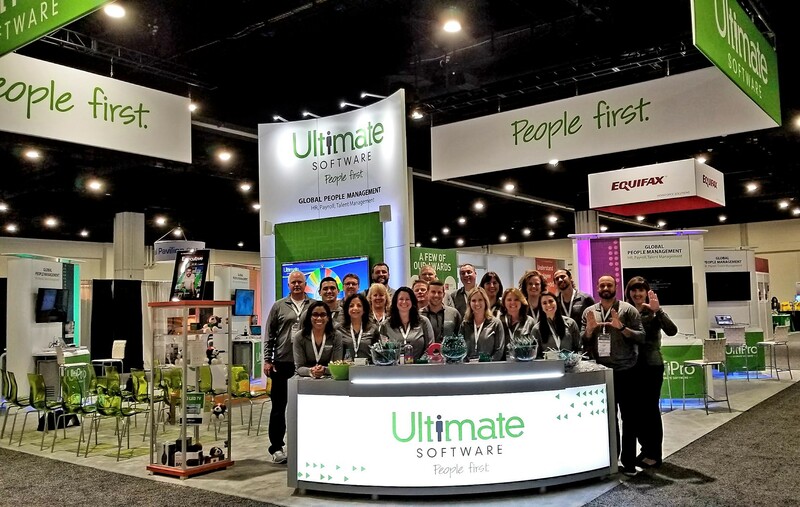 Ultimate Software strives to keep HR and payroll professionals and employers up to speed on the latest industry trends. These resources are curated by Ultimate’s own human capital management (HCM) experts, trusted industry experts, and committed business partners. Being a good employer is more than just having a foosball table and declaring your office a “fun workplace environment.” It’s about listening to what your employees are saying, or not saying. Discover why sentiment analysis tools are vital to your organization. Time to make your new employees say “wow” from day zero! These best practices can help you harness the needed tools and plan ahead to craft an outstanding employee experience for your hires. Investing in your people can lead to benefits such as increased employee engagement and retention, better long-term succession planning, and a stronger employer brand. Going into a termination without a plan can mean the difference between an amicable separation and legal implications, so it’s vital that you and your managers get it right. Discover a comprehensive plan for letting an employee go. For more white papers, videos, and research, visit our Resources page. Learn how Wajax uses UltiPro to drive reorganization, unify its Human Capital Management efforts. Discover how The Co-operators Projected savings of $330,000 annually and transformed HR into a strategic operation. 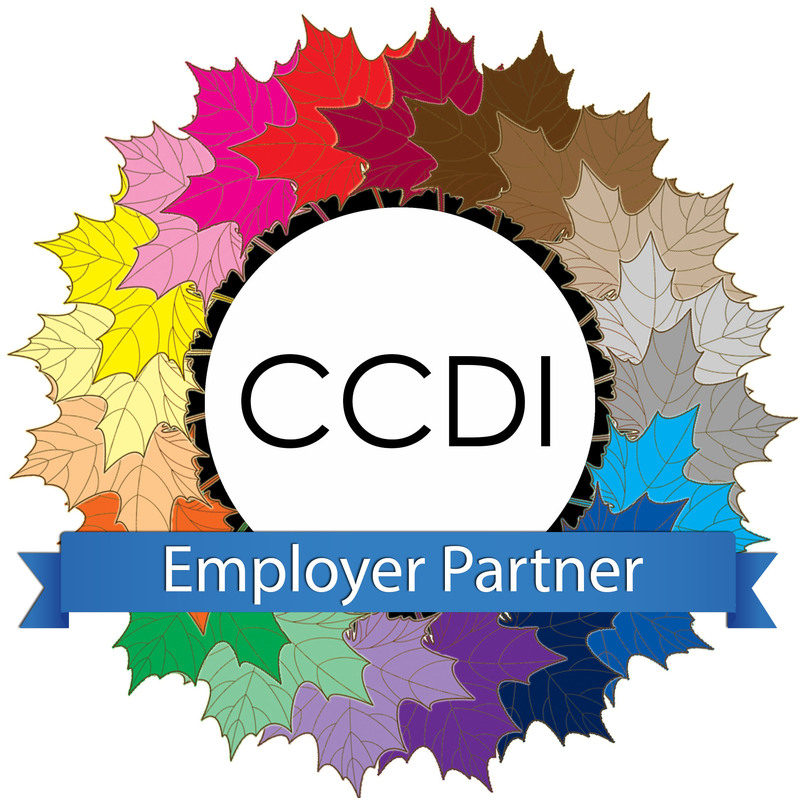 Ultimate Software is proud to be an employer partner of the Canadian Centre for Diversity and Inclusion. Join US at an Event - Check out our HCM webcasts, local seminars, HR workshops, or attend one of our HR and payroll industry trade shows.